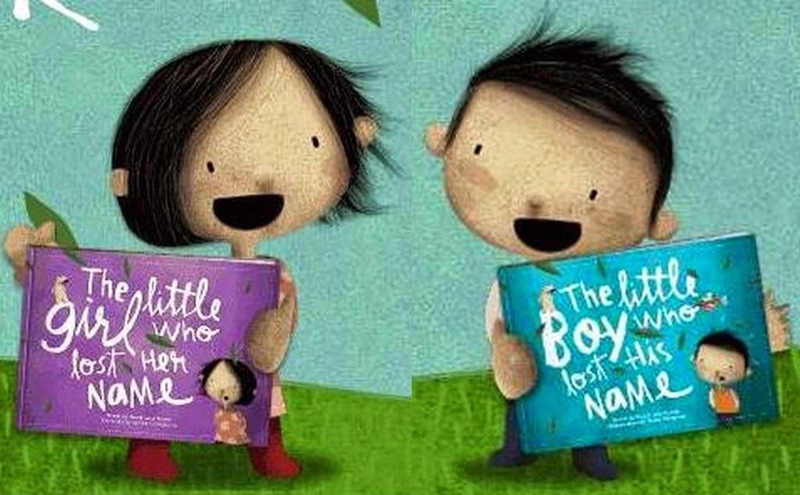 The Little Boy Who Lost His Name and The Little Girl Who Lost Her Name are gorgeous A4 sized personalised books created by 3 Dads and an Uncle who had a dream, and made it a reality. 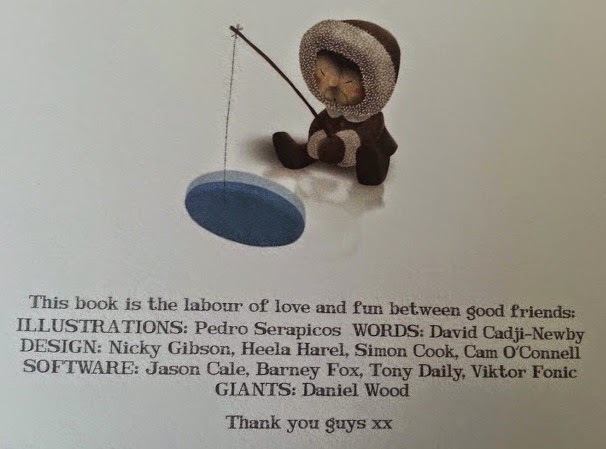 Aimed at children aged 2-6 and written by David Cadji-Newby and illustrated by Pedro Serapicos, it's been a real delight to review. 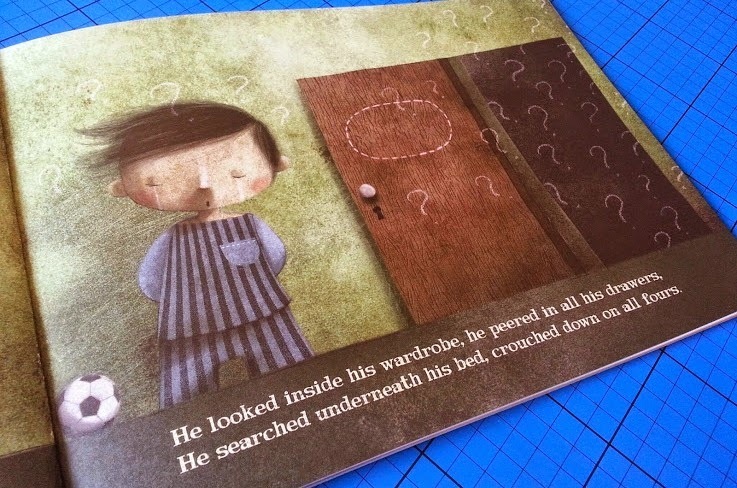 As I have 2 small boys and this is a fully personalised book, we were sent 2 copies of The Little Boy Who Lost His Name for review, one for each. The first thing that struck me was the careful way they were sent, with stiff card to prevent them being damaged in the post. The books were also a lot thicker than I'd anticipated with more pages, and much heavier quality, environmentally friendly paper. 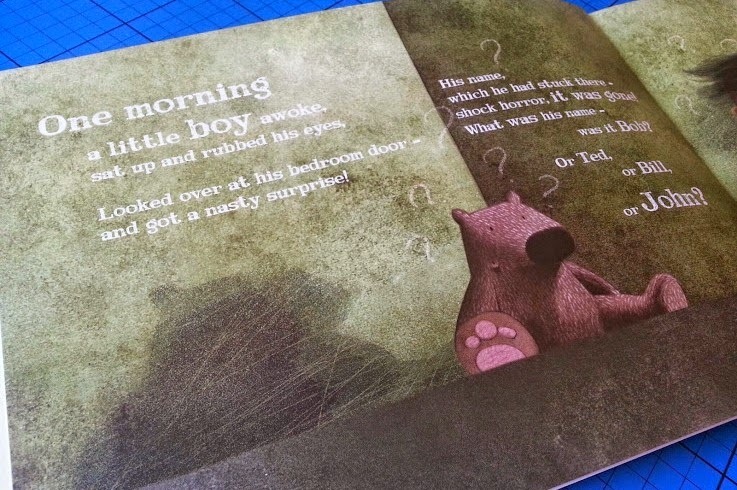 Inside the front cover is a message to your child that really sets the tone for the whole book. 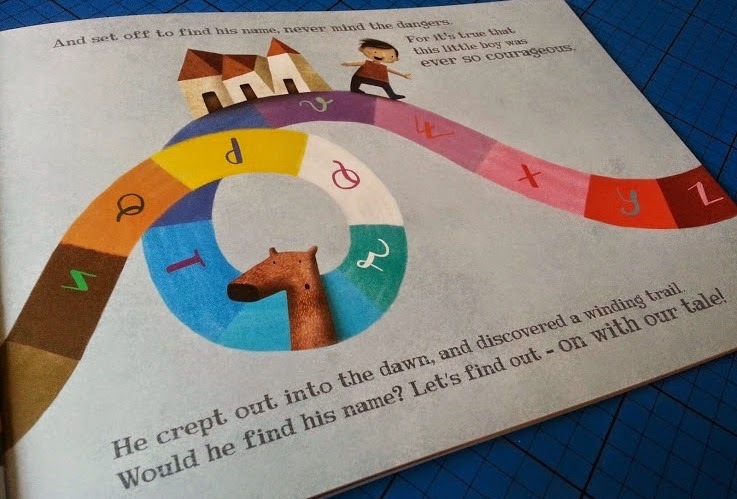 The boy sets off along a winding alphabet trail in search of his name....and then the books diverge, and the pages and story are different as he finds different letters and characters depending on what letters are in your child's name. 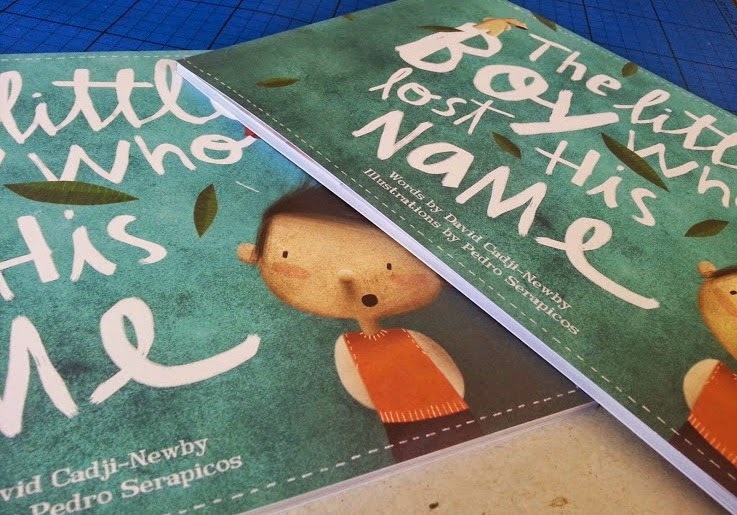 Any name can be used, over 236 illustrations and rhyming stories have been created so that The Little Boy Who Lost His Name works for anyone. 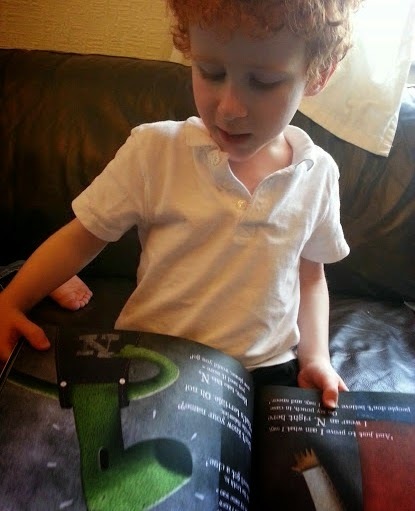 I was intrigued to see how the stories worked, as my youngest child's name only has 4 letters, his book has 30 pages. My 5 year old's name has 6 letters and his book has 34 pages, so I guess the longer your name, then you may get a slightly longer book and slightly longer story. Most names are 3-7 letters anyway, so it's not going to make a great deal of difference. 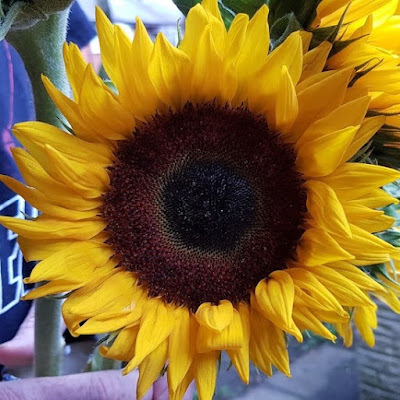 I was also interested as to how they dealt with 2 letters being the same - in our case one letter came from an animal the boy meets, and the other from large dark hole in the ground, which will work for any letter of the alphabet. At the end of the book your child realises that the letters spell out their name. This was a revelation to my 4 year old who was stunned. He hadn't realised that the familiar letters would go together to make his own name. My 5 year old had cottoned on about half way through, but wasn't confident until the end. 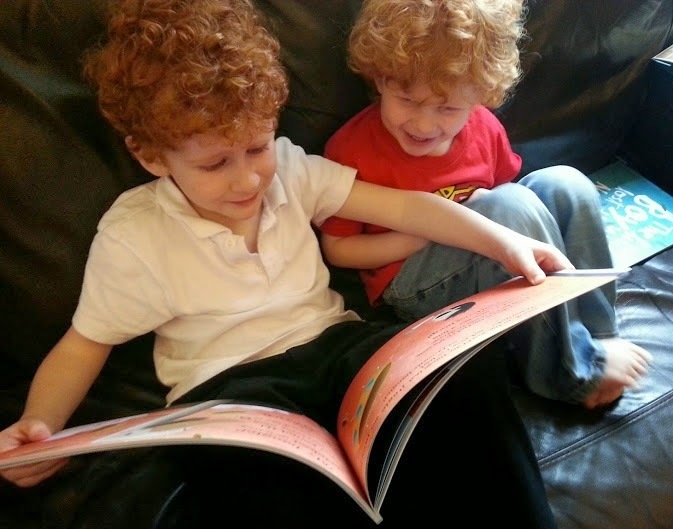 They were both delighted with the story and really pleased - making the decision that the little boy was them. 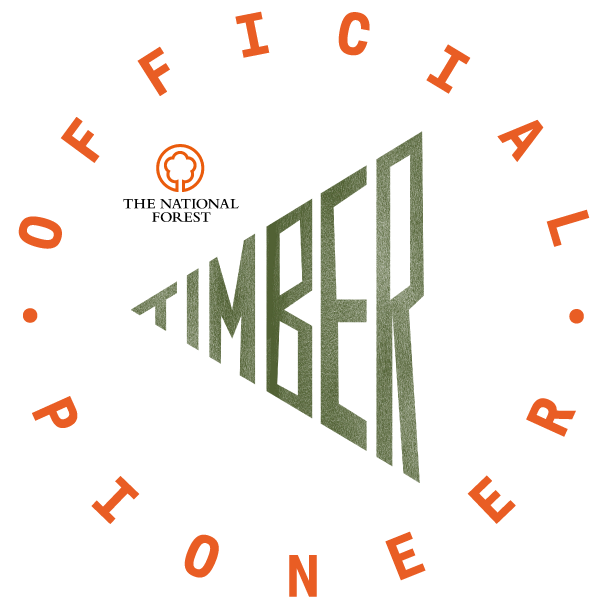 It's really the detail that makes this book, the people involved in it's design and production clearly love what they've made and are proud of it. The illustrations are gorgeous. The adventure is little disjointed occasionally, but children won't see that. 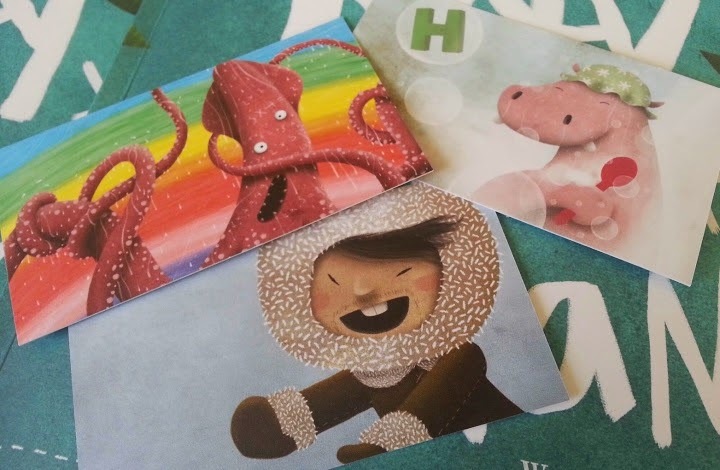 All of the creatures the child meets are interesting and have a story to tell, they are all individual characters, and none are in the least scary. These books will be something special to treasure forever. 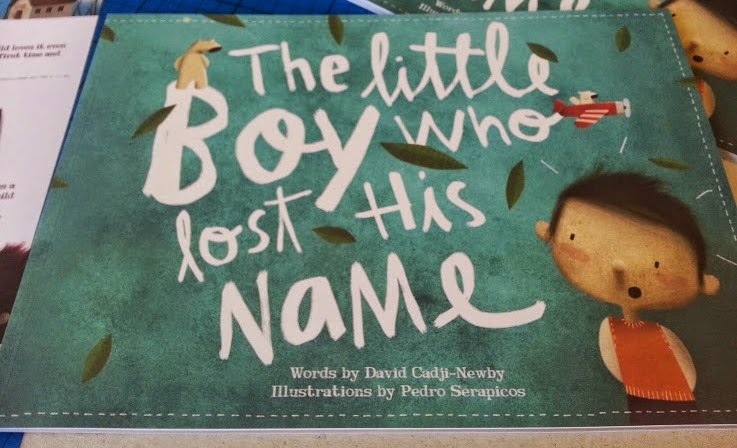 The Little Boy Who Lost His Name makes an excellent gift to send to a friend or relative's child and I'd have been delighted to receive it for any of mine. It's a great substitute for sending chocolate this Easter. 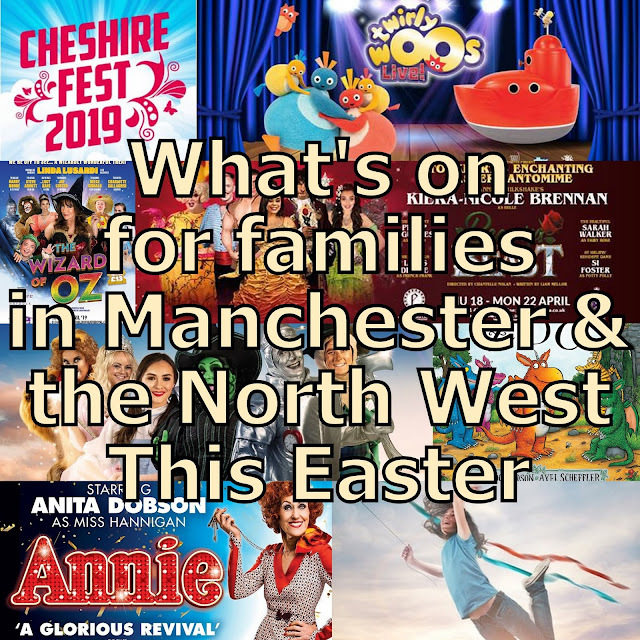 You can create and buy your own book on their website by clicking this link, and I'm delighted to offer my readers a discount code HappyEaster that you can use to get 15% off your book if you order before Monday 21st April. 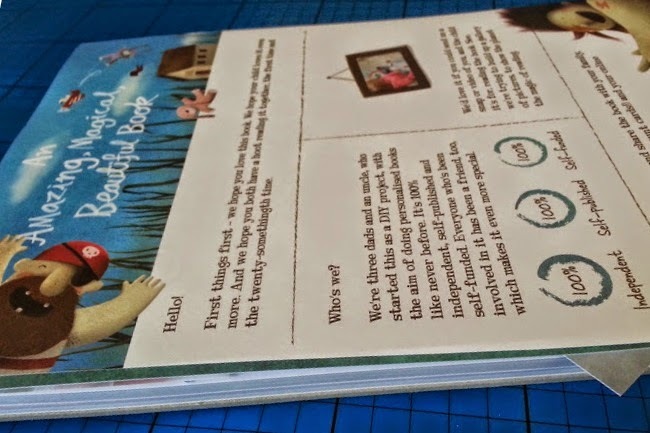 It's super easy to make your book and takes seconds, and you can even see a preview before you commit to buying. Each book costs £18.99 including free postage worldwide. These sound lovely. I always like personalised books anyway but these sound so special and different. 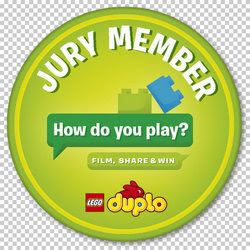 We have a review of these on their way too and are thoroughly delighted with them. 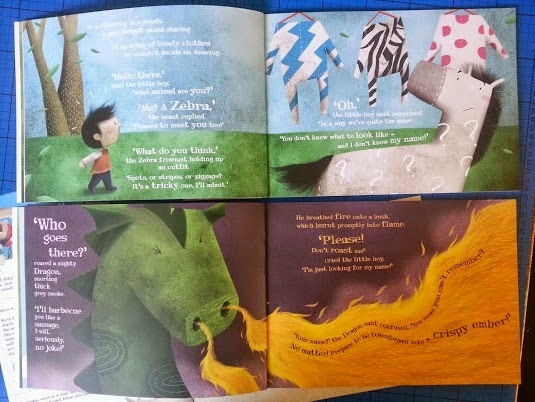 I love the illustrations for this book! it looks amazing. I love the idea of this book, very different. Sounds lovely. Ooh, this looks lovely, like the idea of the book discovering their name and the illustrations look great too. Very different to the usual personalised books! 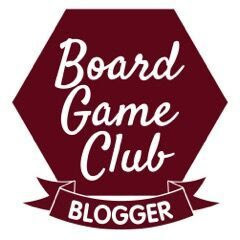 How lovely - I am loving the illustration and the idea. lovely book! so sweet looking!